Cushion/pad color options include; ivory, white, black, silver, or gold. 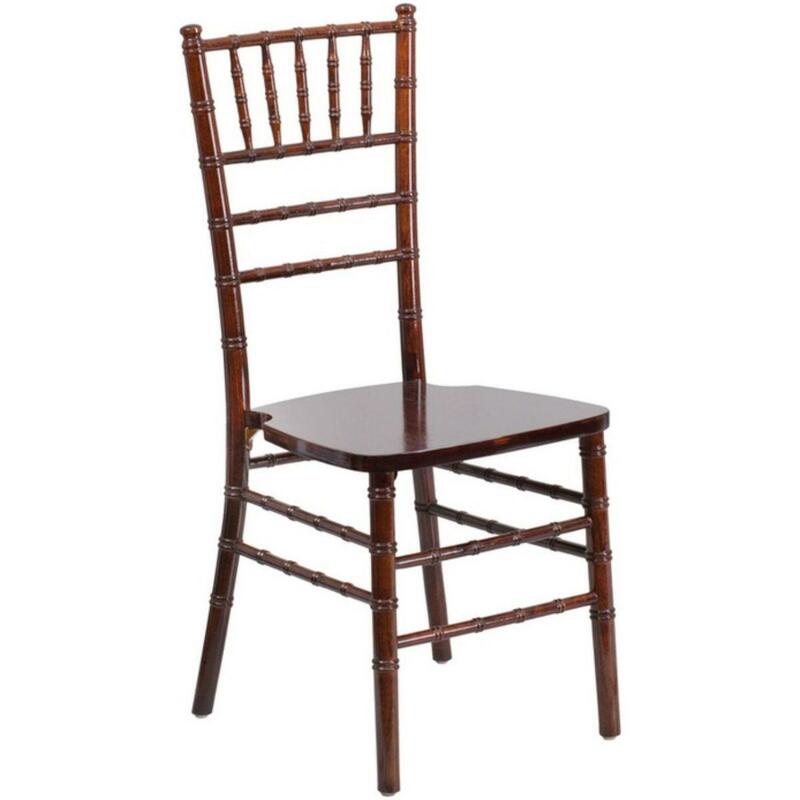 Minimum of 25 chiavari chairs. These chairs must be used on hard surface or indoors. Grass setups are NOT permitted. 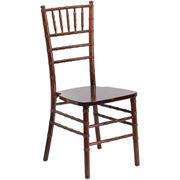 Chiavari chairs must be delivered and picked up by us. Must be ordered at least 1 week in advance of event.